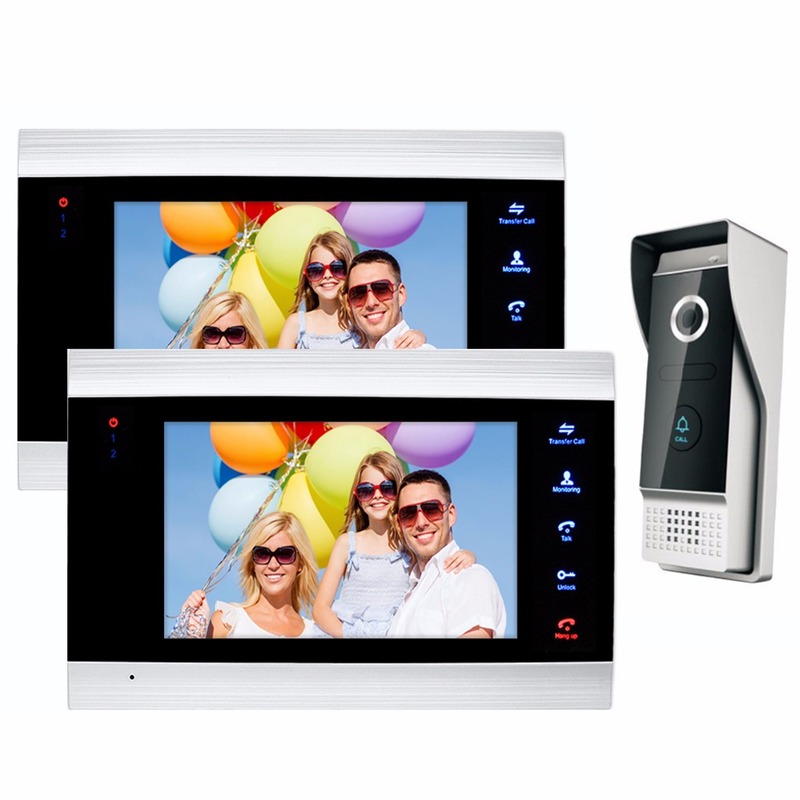 Feature: 7 Inch Wired HD Video Door Phone Intercom System. This is a wired intercom system. Video and Audio Chat, Dual-way intercom: Integrated microphone supports bi-directional communication. Ultra-clear sound quality with no sound. Day/Night Vision: The outside video camera has 3pcs IR LED and IR sensor, the IR sensing unit will turn on the IR led instantly when light in low level.